Team J.O.T.S.B. specializes in large groups. 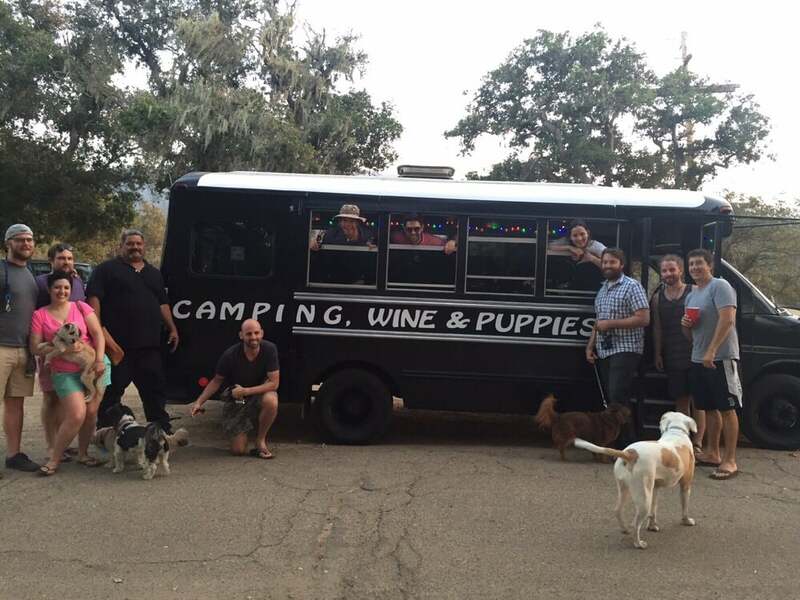 Let us help you plan a fun day of wine or beer tasting with your company or friends and family or may-be even your pooch. We will pick the wineries and/or breweries best suited for you and your size group. Taking care of all the reservations including ordering lunch to be delivered or a lunch stop. We provide a large ice chest with water and ice, and there is plenty of room for additional food and beverage in case you want to bring pre-made sandwiches and snacks. Here is a sample schedule of Wine Tours originating from Santa Barbara and Santa Ynez Valley. 4:15 - 5:15pm Depart Back to Santa Barbara with potential pit stops at Maverick Saloon, Santa Ynez and Cold Spring Tavern, Santa Barbara. 6:15 - 7:15pm Drop off at point of orgin. NOTE: Most of our stops are dog-friendly and if for some reason you need our driver to walk or watch your dog during a stop they are happy to accommodate you and your pooch.